An introduction to The Hock's weekly whiteboard sessions during his morning brew. 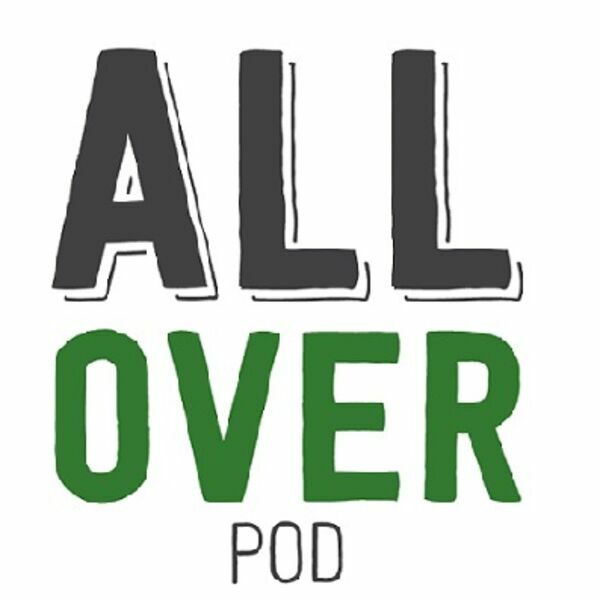 On Opening Day and the Sweet 16, the guys get into a passionate argument about the AAF. WI Jackpot Winner - New sponsor? !